WPP has acquired 20% of Globant, an international technology services provider headquartered in Buenos Aires, for approximately $70m (£43m). Globant works for WPP client American Express, as well as WPP agencies JWT, Young & Rubicam, Grey, GroupM and Kantar. Its other clients include JP Morgan Chase, LinkedIn, Google and Coca-Cola. Globant was launched in Argentina in 2003 and now employs 2,700 engineers, marketing specialists and designers in 21 offices across Latin America, the UK and the US. 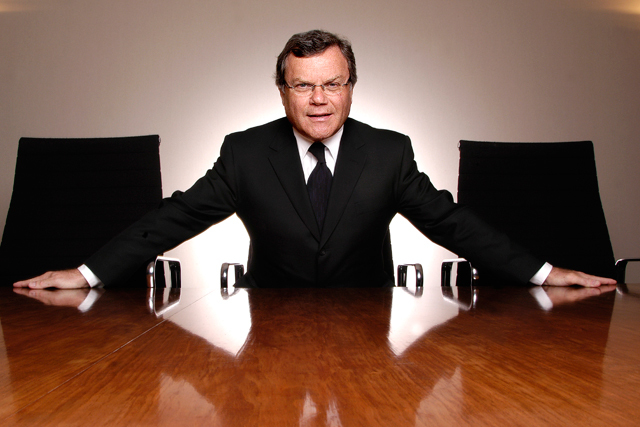 WPP’s move comes within six months of it paying $540m to acquire all of AKQA and of rival Publicis Groupe paying $539m to acquire LBi, both technology and creative-focused agencies. WPP claimed Globant was "unique" in that "it provides clients with both the infrastructure and technical support that drive digital marketing campaigns, combined with the creative and design skills usually found alone in digital agencies". In 2011, Globant generated net revenues of $90m (£55m), AKQA generated revenues of $189m (£116m), and LBi, net revenues of €196.6m (approximately $255m). Martin Sorrell, chief executive of WPP, said: "Partnering with Globant will allow our companies to increasingly provide our clients with insights and skills that will make their digital marketing efforts even more effective and simpler to manage, at both the front and back ends."